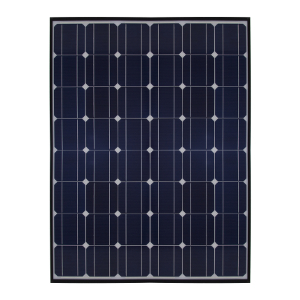 The SolarGEN SG Series is manufactured by Dexa Resources for commercial clients and distributors only. This is not a consumer grade product. A minimum order of 100 units will be required for your organization to order this device. Dexa Resources quality brings back those long lasting product lines that we all were used to buying back in the 1980s. We are dedicated to providing robust and reliable power solutions for highly critical applications. Losing power can be a life or death situation and having one of the most reliable backup power systems in the market can quickly become a necessity. Dexa Resources solar powered generators can handle over a kilowatt of solar panels for high loading and lower sunlight environments. Each generator is capable of powering power tools, heaters, lighting, refrigeration, backup telecommunications, radios, cell phones and much more. Hello storm season! Our number one customers are hurricane relief customers sometimes living off renewable power for weeks at a time. All of our products are backed by a two year parts and labor warranty and one year batteries. For more information about this product line for your organization give us a call. Please note minimum order amounts before making an inquiry. Customers and partners can purchase packages without modules. However, we do recommend packaging your unit as the configuration of modules has been optimized for best performance, plug and play capability and cost savings. Helios Electric LLC is the original design and manufacturing company. 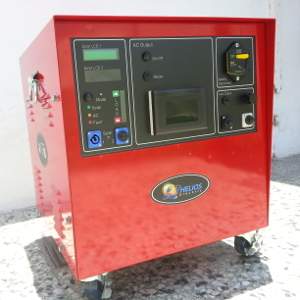 The SolarGEN is currently manufactured by Dexa Resources LLC with identical components, software upgrades and minor hardware upgrades. There are no changes to warranties or guarantees.